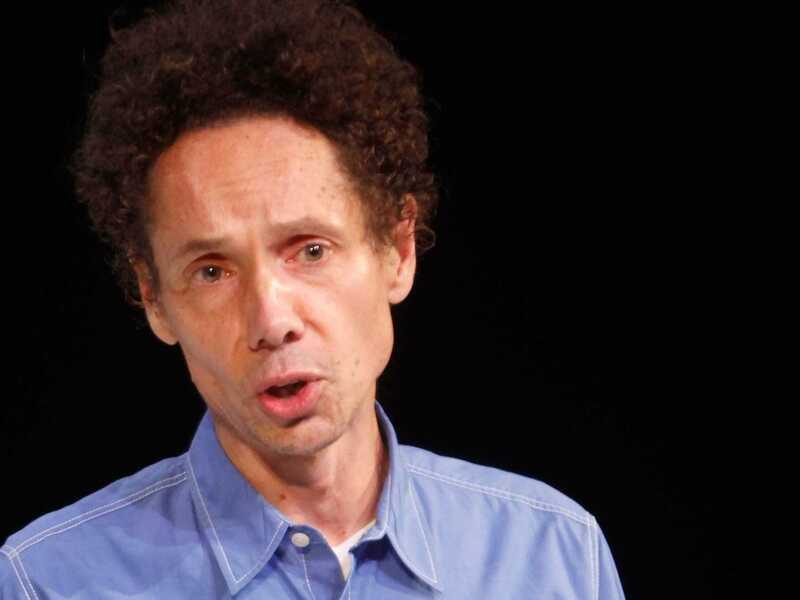 Malcolm Gladwell thought ESPN’s suspension of Bill Simmons was out of line. Gladwell and Simmons are friends. Gladwell has contributed stories to Grantland and appeared on Simmons’ podcast. At the end of September, Simmons was suspended by ESPN for lashing out at the NFL’s commission and then challenging ESPN to do something about it. ESPN took the challenge. Chang’s interview with Gladwell will air tonight.